DAVID LE/Staff photo. 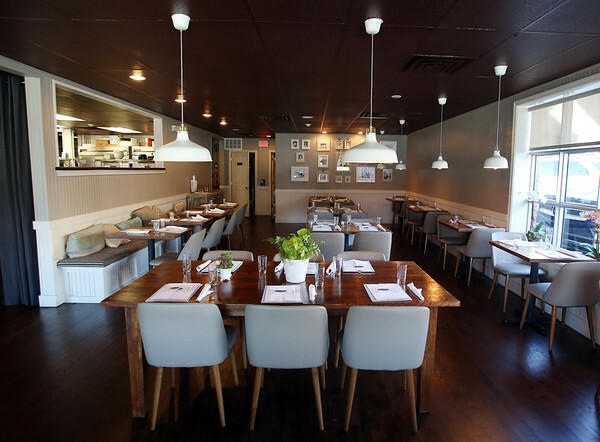 The newly renovated dining room at Soall Bistro. The small restaurant expanded and nearly doubled its space this past summer.10/8/15.